The world’s largest dome arena is finally done! All I can say is that this is a massive display of power and money. Even the designers said this is an ambitious project. Imagine, 3rd world country with the world’s largest dome. Doesn’t make sense haha. My goodness! I’ve only been inside Smart Araneta Coliseum once and I thought it’s huuugeee already. 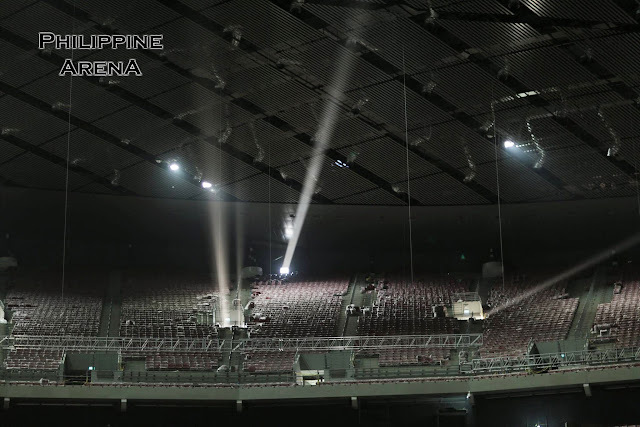 They have a total of 22,000 seats while MOA Arena has 20,000. Surprise surprise! 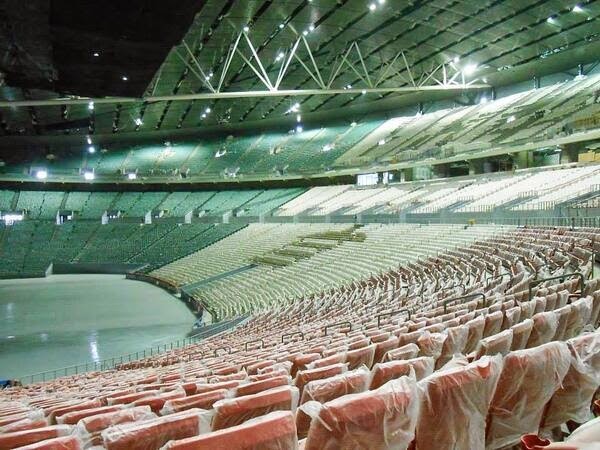 Philippine Arena has 55,000!!! The following buildings are also being built on the same location– Eraño G. Manalo (EGM) Medical Center, New Era University, the Philippine Stadium, and the Philippine Sports Center. Wow. I wanna be rich and tax-free too!!! It’s not very accessible. It is located between the border of Bocaue and Sta. Maria towns in Bulacan. You need your own transportation to get there. 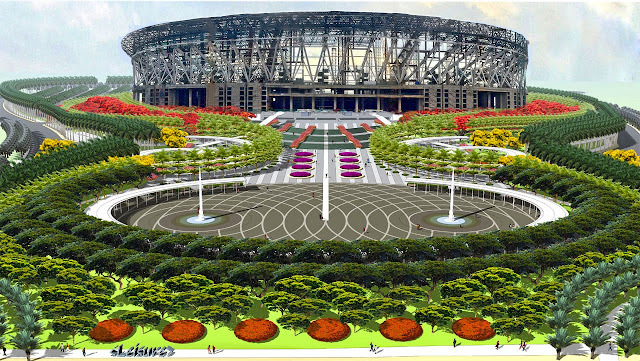 The good news is that there will be an NLEX exit for Philippine Arena soon. Must buy a property in Bulacan soon! What I’m really excited about is to find out who can fill in such a big dome as this. I am totally going to flip tables if it’s Daniel Padilla.